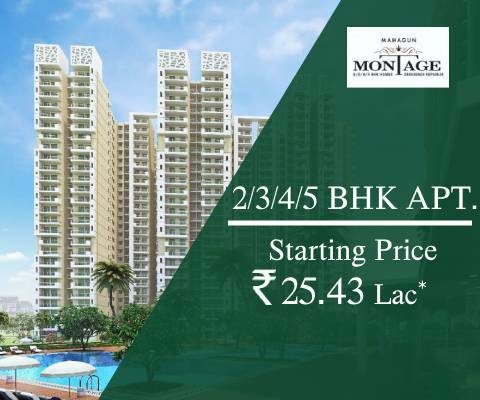 Mahagun Group tops India's leading real estate builders, offering the best in class real estate services in residential, commercial and hospitality sectors. 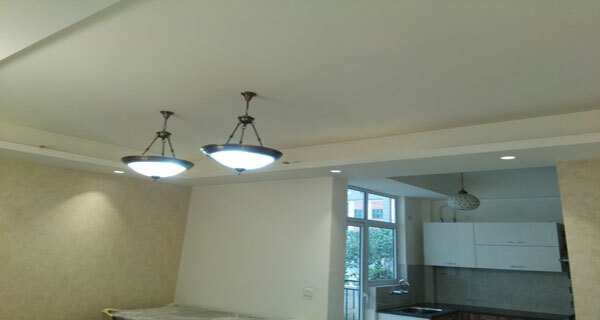 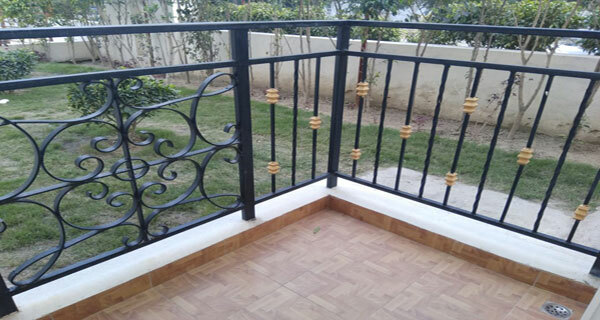 It has delivered many Residential, Commercial and Premium luxurious housing project and they are currently operating at Mahagun Montage in Crossings Republik, Ghaziabd regions. 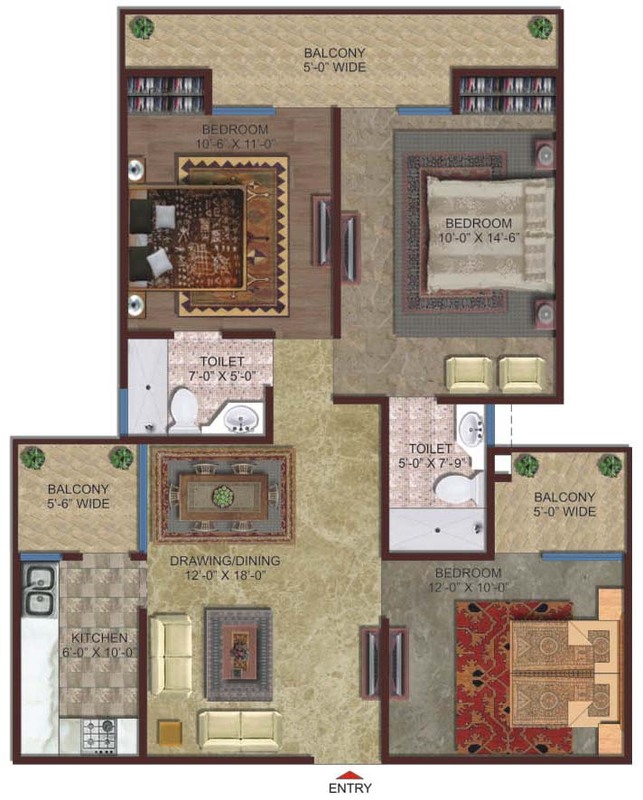 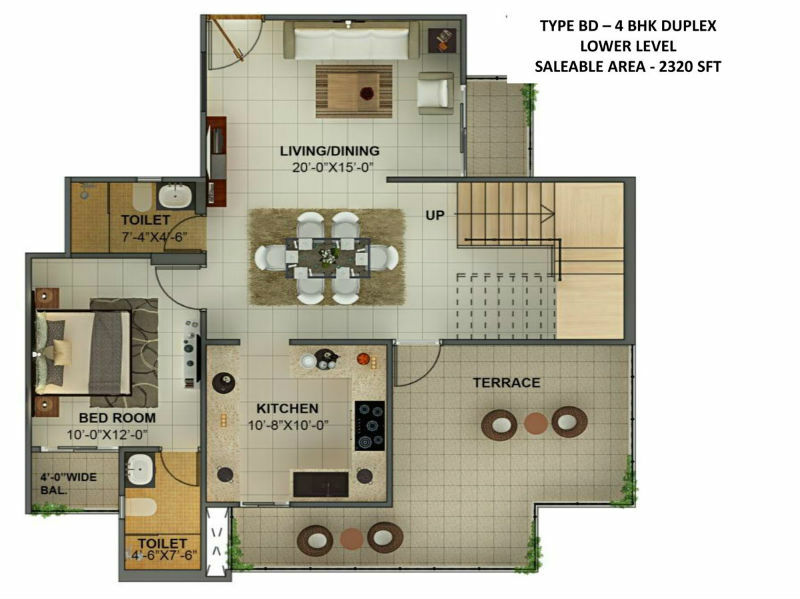 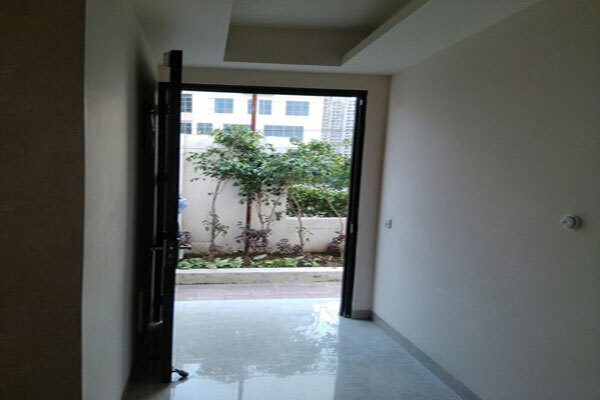 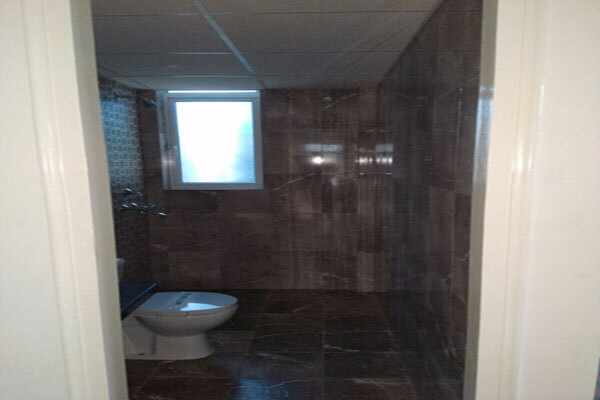 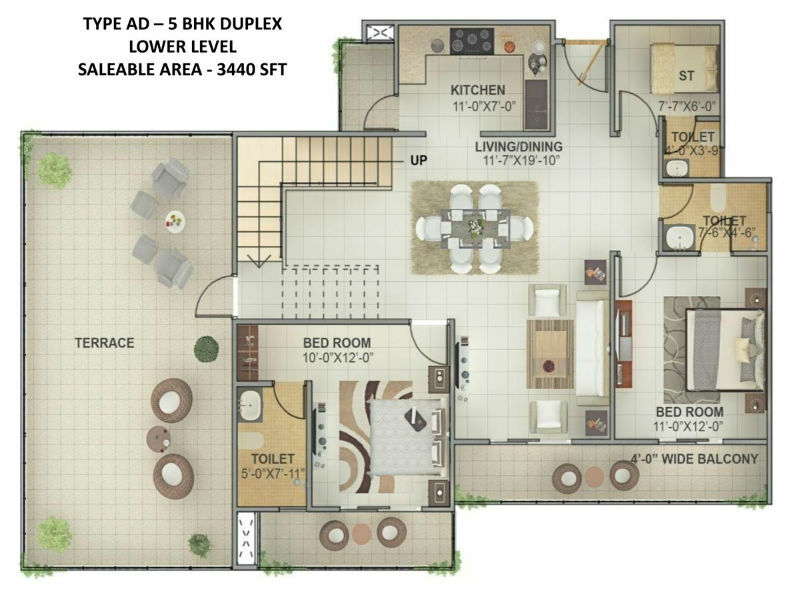 This is one of the best projects; It is spread over 4 sections of land and offers 2, 3, 4 and 5 BHK condos and duplex with universal luxuries where the size ranging 900 to 3440 square feet and the entire complex has been arranged according to the Vastu rules and modern infrastructure with all type amenities. 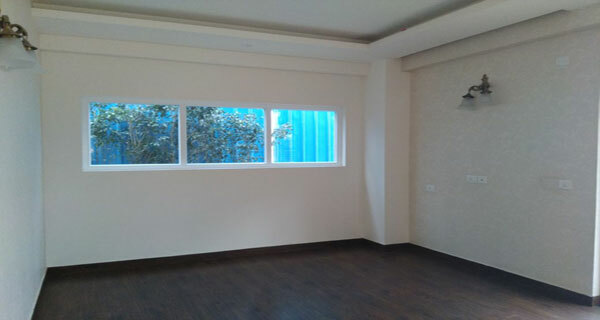 Include a gymnasium, swimming pool. 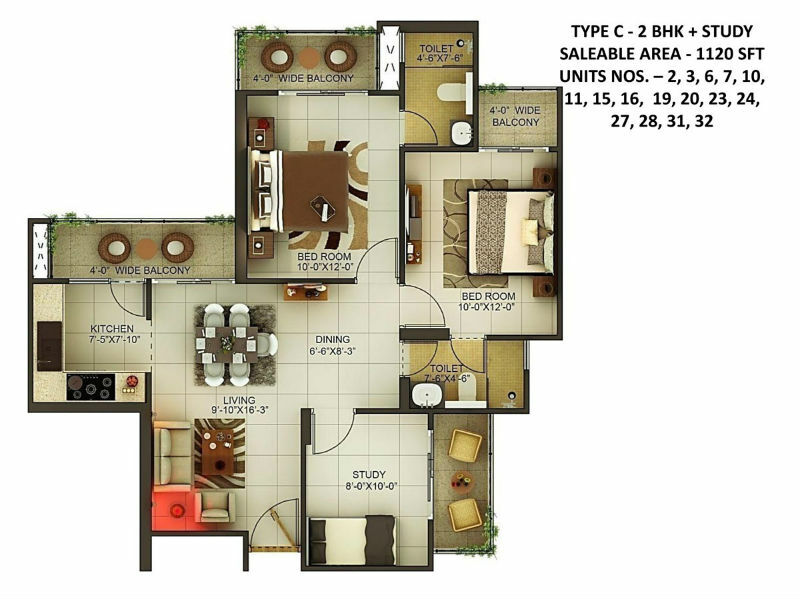 It significantly offers 2BHK and 3BHK apartment in crossing Republik for homebuyers, who are looking to invest in property at best prices. 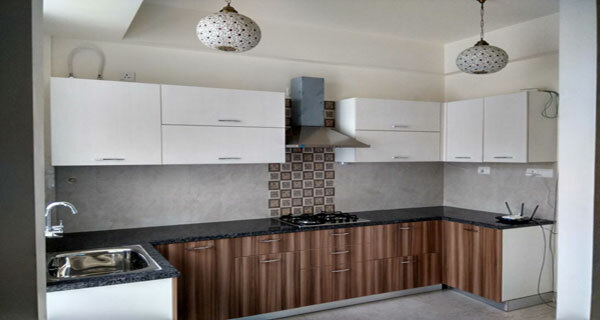 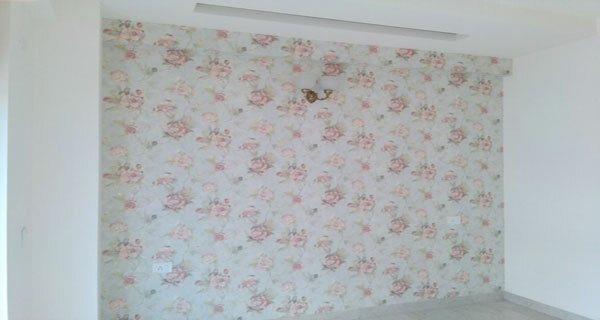 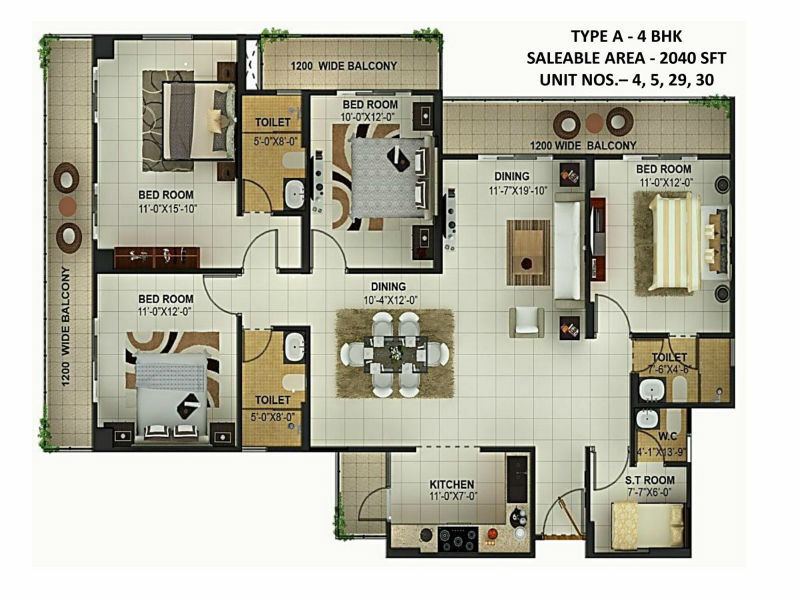 This project offers an extraordinary investment opportunity for the prospective homebuyers with Special offer. 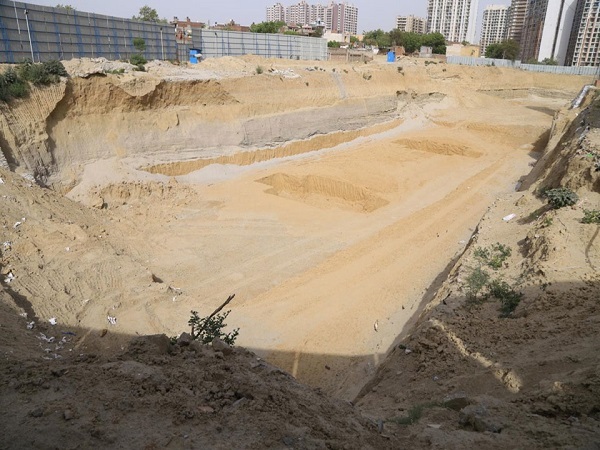 75-meter wide road from Noida to Greater Noida Expressway. 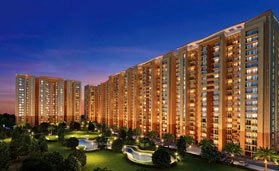 The area offers hassle-free connectivity to Delhi, Greater Noida and Faridabad. 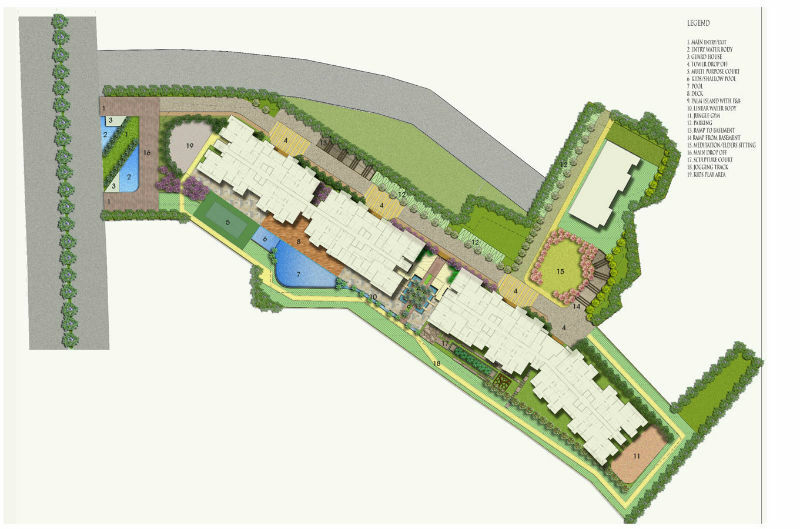 It is an important junction of four expressways including Yamuna Expressway, Noida Expressway, FNG, and Eastern Peripheral Expressway. 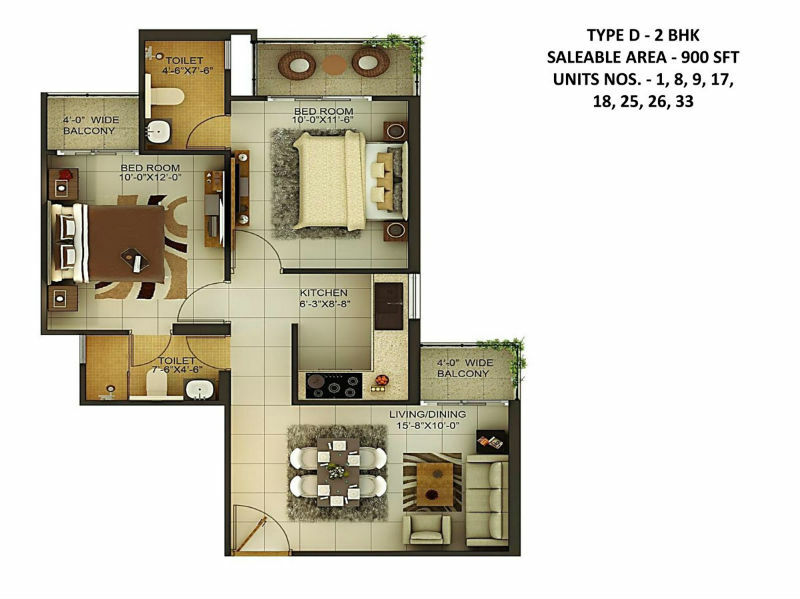 More than 40000 families are residing in crossing Republik which is situated at NH-24, Ghaziabad and considered the first global city of NCR, which was acknowledged by coming together of seven top builders of the city. 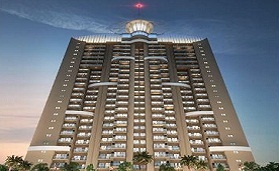 These incorporate Supertech, Paramount, Panchsheel, Manhagun, Gaursons, Assotech and Ajnara and Services Ltd. 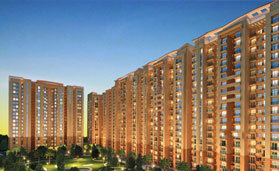 It is spread across 360 acres and is providing affordable housing option to middle-class people. 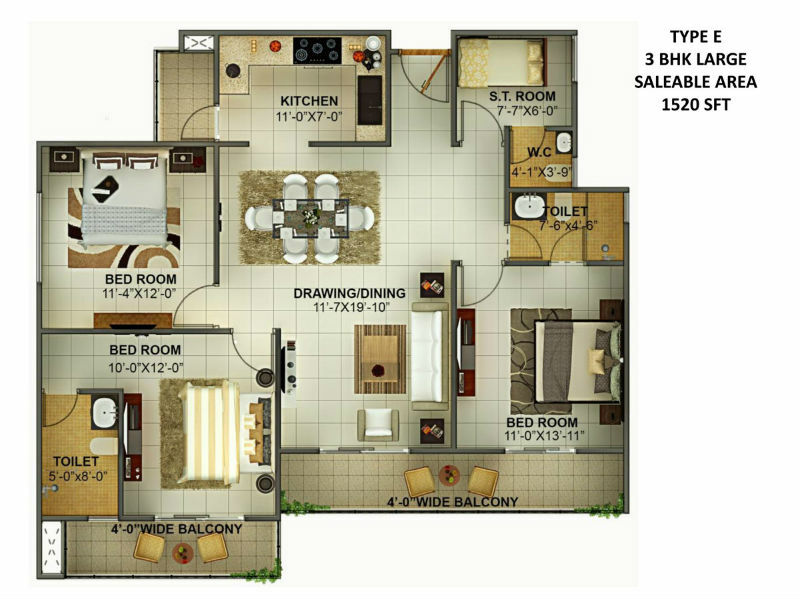 Here are good rental values which vary from 6000 to 8000 per month for 2 BHK flats. 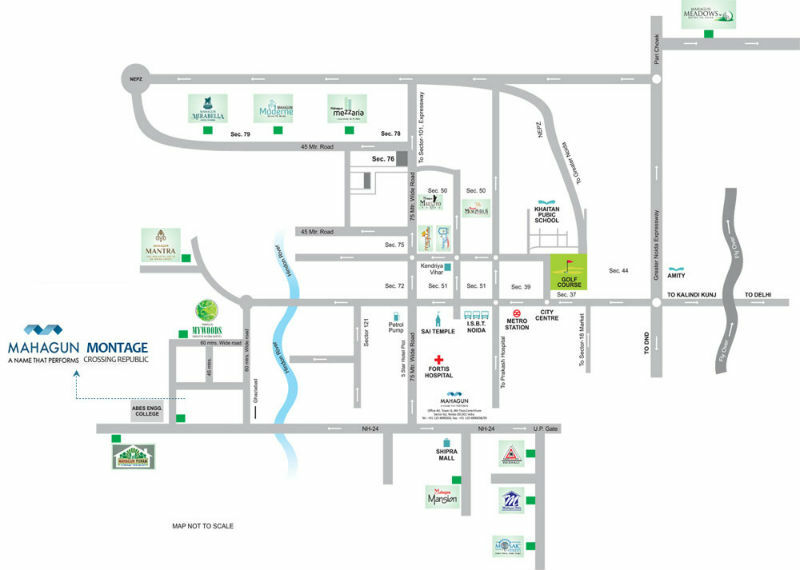 The township offers amazing connectivity just 3 km from Noida sector 62 and Indirapuram, 20 min drive from Anand Vihar and easy access from Hapur, Meerut, Greater Noida and Noida Extension. 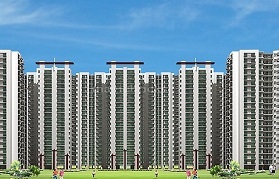 Railway Station » 10 Km.